Rain, finally ... how soon after to forage? 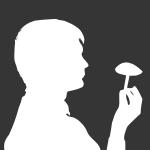 Technology & Mushroom Hunting - GIS/GPS? Who's finding edibles BESIDES morels?